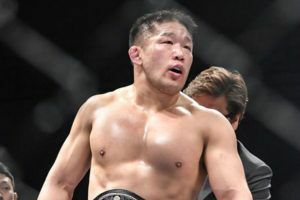 Japanese Olympic gold medalist turned mixed martial artist Satoshi Ishii has joined the roster at the Professional Fighters League for season 2 in the heavyweight division. 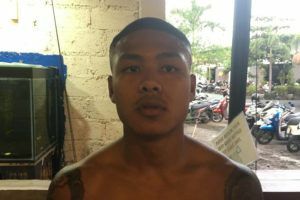 The promotion announced his signing on Monday. 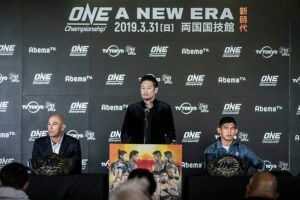 Ishii will join the field of heavyweights competing for a grand prize of $1 million USD paid to the eventual winner after going through a regular season and playoff format all leading to the finals held on New Year’s Eve in New York. “We have assembled the best available talent from around the world in what proved to be a challenging, highly competitive selection process. More than half of our 2019 roster will be making their PFL debut in 2019,” President of PFL Operations Ray Sefo said in a statement. 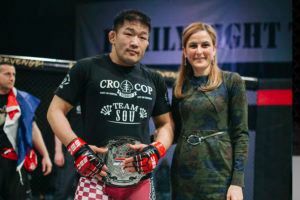 It’s an interesting move for Ishii just after he signed with KSW recently and picked up a win in his debut at KSW 47. 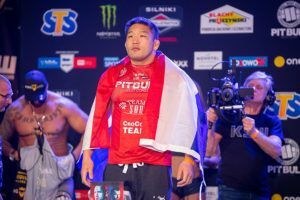 Prior to the fight, Ishii stated that he was gunning for the KSW heavyweight title while considering the Poland based promotion as the gold standard for MMA organizations in Europe. 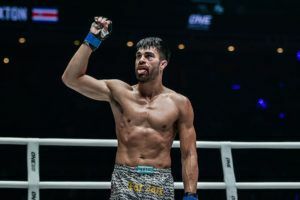 Now it appears he’s putting his career with KSW on hold as he enters the PFL heavyweight field for season 2 with hopes of eventually collecting that $1 million grand prize at the end of the year. 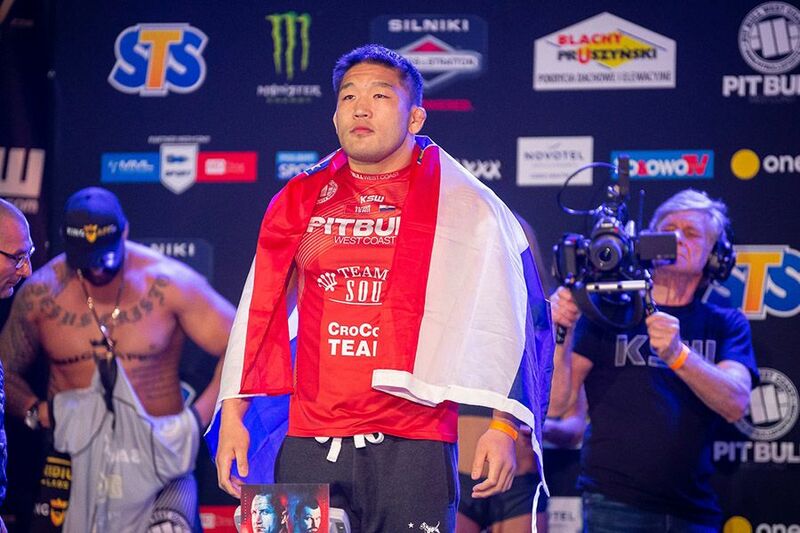 Ishii joins a field of heavyweights that includes Francimar Barroso, Muhammad Dereese, Denis Golbov, Jared Rosholt, Ante Delija, Ben Edwards, Ali Isaev, Valdrin Istrefi, Alex Nicholson, Kevin Tiller and season one winner Philipe Lins, who returns after collecting the $1 million prize last year. 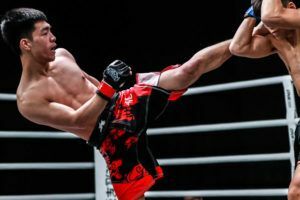 PFL season 2 will kick off on May 9 with events running all the way through the end of the year with the regular season and playoff format. 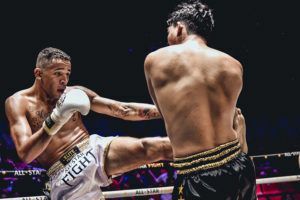 Fighters compete during the regular season to gather points based on wins and finishing ability and then the top 8 competitors move onto a single elimination playoff system. 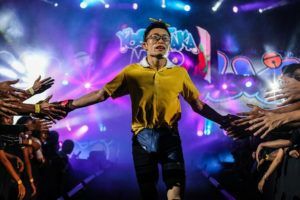 The playoffs will then determine the two finalists, who battle in the season finale on New Year’s Eve with the $1 million grand prize on the line. 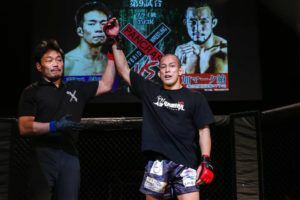 As of now, PFL hasn’t announced the opening matchups for the season, although the heavyweight roster is now set with Ishii and the rest of the field determined this week.